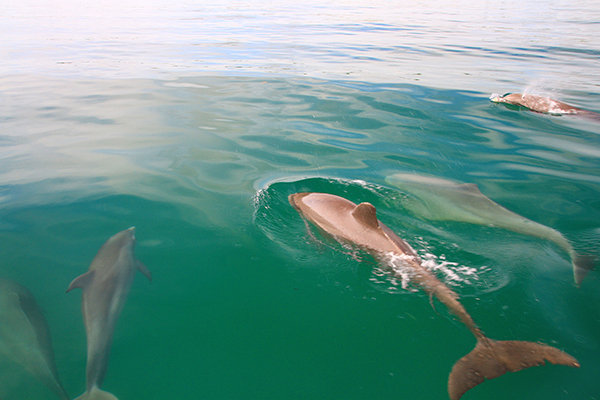 Wales and dolphins are a vibrant part of the global ecosystem and their populations have been severely affected in various ways. Many species have been over-hunted in the past, and several populations are reduced to a small fraction of their original levels. They are vulnerable to entanglement in fishing gear and incidental catch in gillnets is one of the most serious threats to marine mammals. 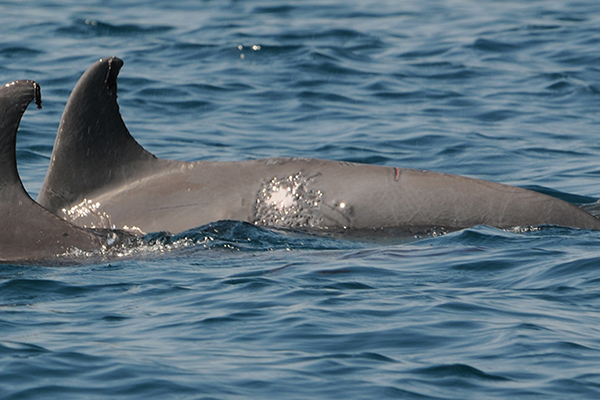 These fishery operations may well cause the extinction of several small cetacean populations within the next few decades, including the Vaquita and Chilean dolphins. Collisions between larger whales and ships (ship strikes) occur with regular frequency and represent a significant cause of death and traumatic injury. 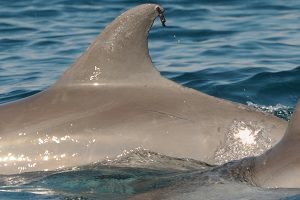 Because toothed whales and dolphins are top predators and thus at a higher tropic level in the food chain, they are especially prone to bio-accumulating toxins, such as heavy metals, persistent organic pollutants (POPs) and endocrine disrupting chemicals (EDCs). However, as recent research has demonstrated, such toxins and pollutants also negatively impact baleen whales.